"MANDALAY WEST" This 1875 sq. 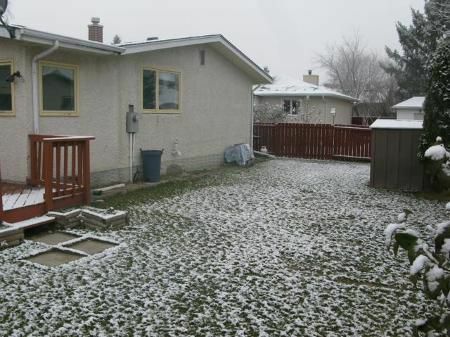 ft. 4 bedroom home features "L" shaped living room & dining room with builr in china cabinet, family room w/fireplace and patio doors to the deck, eat-in kitchen, 3 spacious bedrooms and full bath on main level. Master bedroom has 3 pce ensuite. 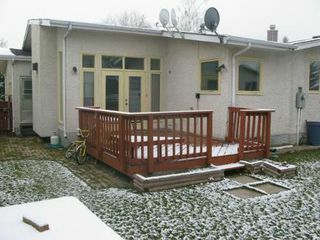 Full finished basement, huge recroom with 4th bedroom and 2 pce bath. Nicely landscaped and fenced yard. 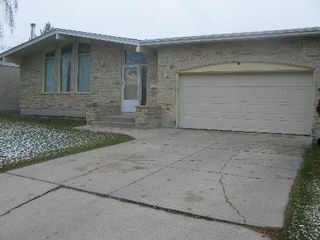 There is double attached garage with front drive access. Close to school and all other amenities.